The year 2017 was successful for Ukrainian stocks along with copper and palladium, according to Bloomberg. "It was a great year for copper, Ukrainian stocks, palladium," Bloomberg wrote on December 28. 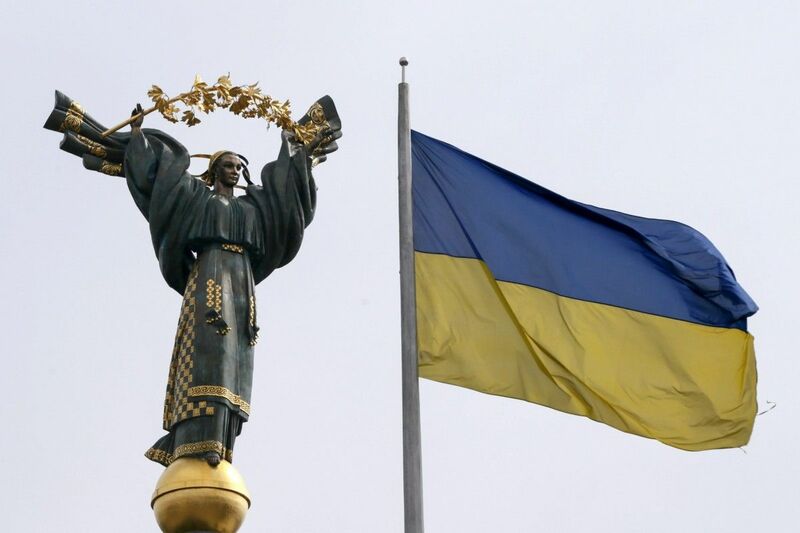 "Bulls in Ukraine had a good year after the International Monetary Fund said in May that it sees 'welcome signs of recovery' for the economy and 'a promising basis for further growth.' It was part of a broader rally in emerging markets as investors flocked to developing nations in hopes of higher returns," Bloomberg said. The Ukrainian Equities Index topped Bloomberg's rating of the best and worst performing equity indices since the start of 2017 with 80%. It was followed by Kazakhstan's KASE Stock Ex with 64% and Mongolia's MSE Top 20 Index with 63%. Read alsoNBU's acting head says not against possession of bitcoins by UkrainiansInvestment in cryptocurrencies turned to be most profitable. "Bitcoin soared almost 1,500 percent while smaller counterparts such as ethereum and litecoin gained at least 6,000 percent. Of course, the surges were accompanied by no shortage of pessimists calling a bubble," Bloomberg wrote. The biggest gainer in the currency space is a bit on the obscure side: the Mozambique new metical. It gained 21%. The Czech Koruna and the Polish Zloty shared the second place with 18%. "On the down side, the Uzbek soum tumbled after the gold-rich republic removed the currency’s peg to the dollar," Bloomberg said. As for commodities, palladium, which is typically used in pollution-control devices for gasoline vehicles, led gains in precious metals this year by climbing more than 50% as investors bet on increased usage in vehicles. Copper and aluminum bulls also had a great year. Those gains were largely tied to better economic prospects across the globe, which would mean higher usage of industrial metals. "On the down side, sugar and natural gas had a bad year. The sweetener has been falling on concerns of a global surplus, while natural gas recently hit a 10-month low following two warm winters that left stockpiles at high levels," Bloomberg said.